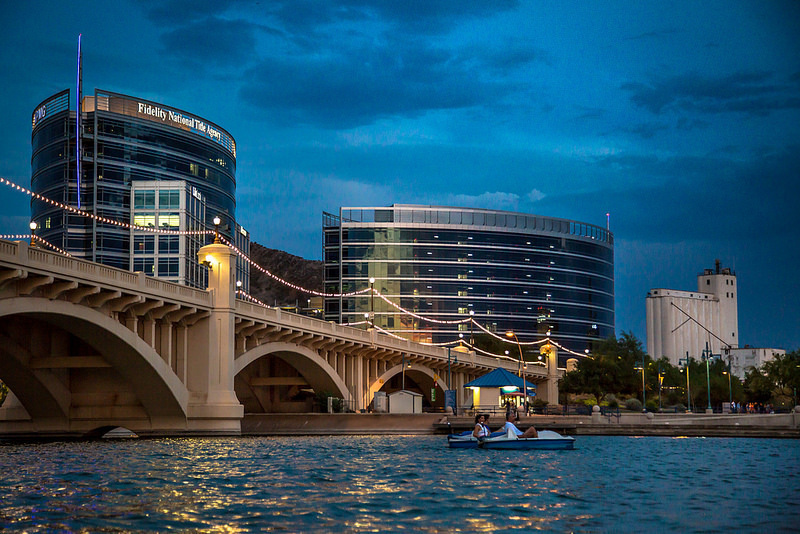 The marquee theatre has become one of Tempe's premier venues, and a destination for concert and entertainment goers. Hosting a wide genre of artist, the marquee offers a unique environment and experience that can only be explained as the marquee. Not necessarily offering the most amenities, the marquee however provides the essentials for a good time. Schedule a limo for your next trip to the marquee and experience your show in a whole new light. Mission control. Enjoy the show and kno﻿w you have a ride ﻿home. We will give you the reassurance that you will make it home safely, and be entertained along the way. Tour. Take you and your friends on tour after the show to Mill Avenue or beyond to have an after party all of your own. Top Notch. Experience one of Phoenixes most extensive and most luxurious fleets with standard on board entertainment (music, televisions, wet bar & more). Don't Wait. Don't be stranded after the show waiting for a taxi or ride. Have your ride covered.